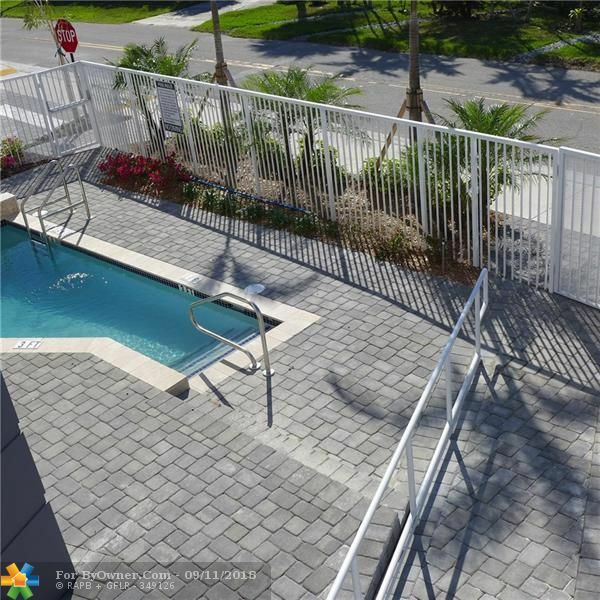 Poinsettia Gardens is a subdivision within the city of Deerfield Beach, Florida. 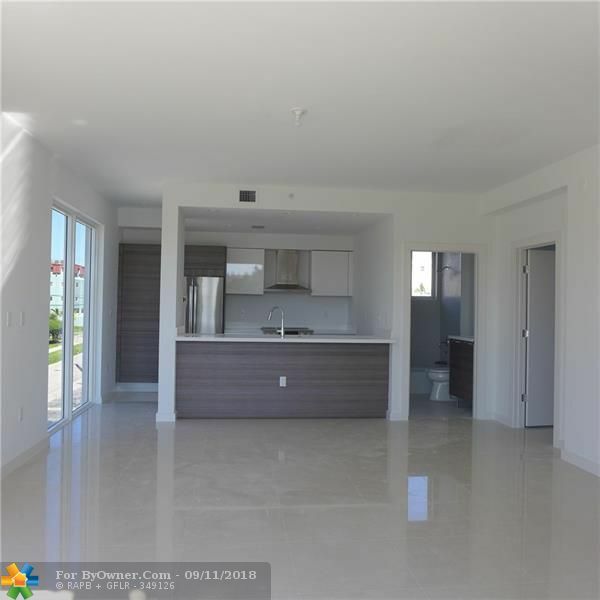 There are currently 0 Homes for Sale within Poinsettia Gardens, with asking prices ranging from $0 to $0. 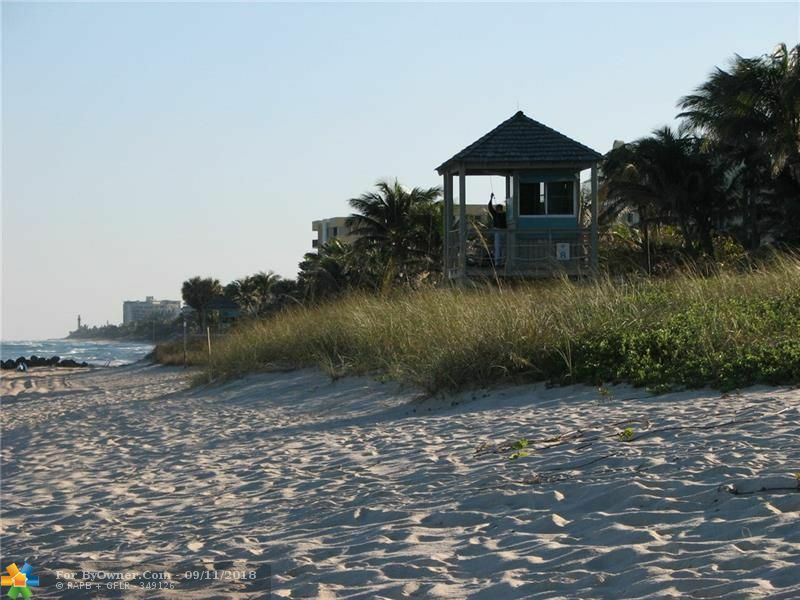 The average list price per square foot of the available inventory in Poinsettia Gardens is $0, which is the Deerfield Beach average of $226. 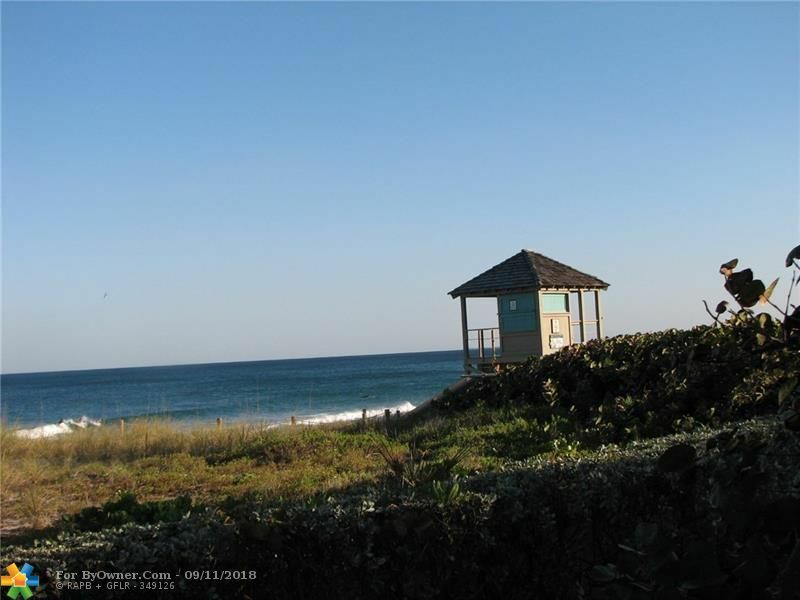 The Average Sales price of all sold real estate in this subdivision for the past year is $581,800. 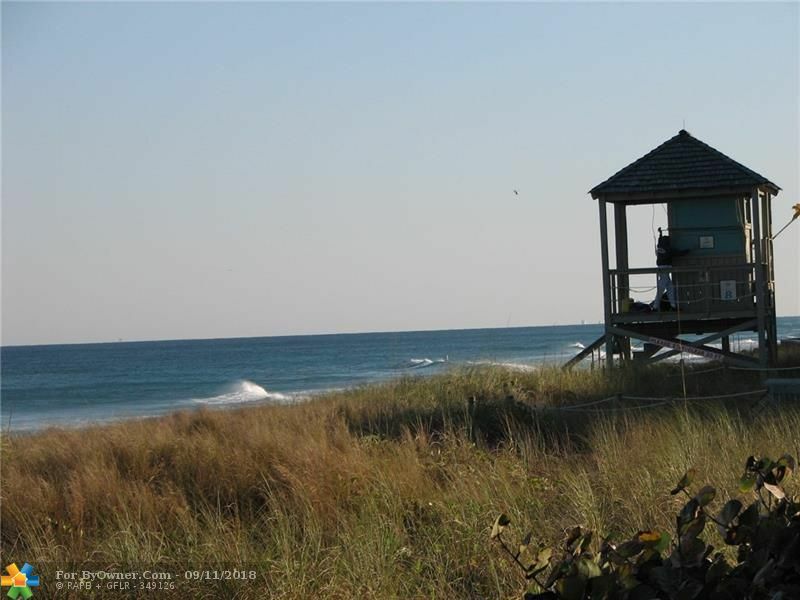 Recent comparable homes have been selling for 92.68% of their asking price. 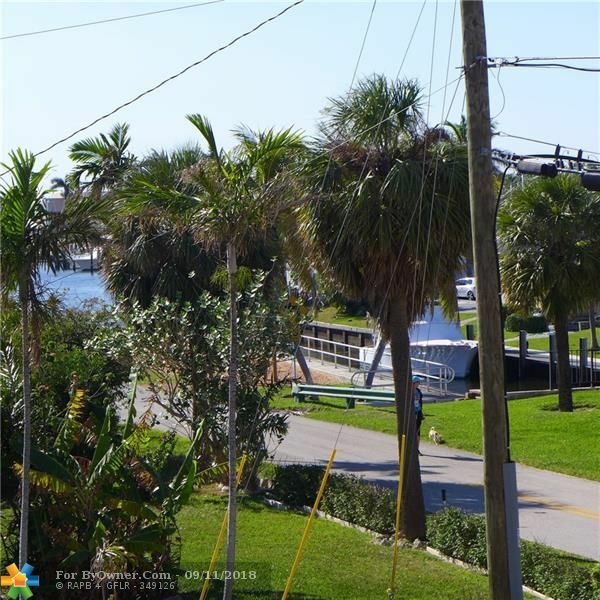 Waterfront homes represent of the available Poinsettia Gardens inventory. 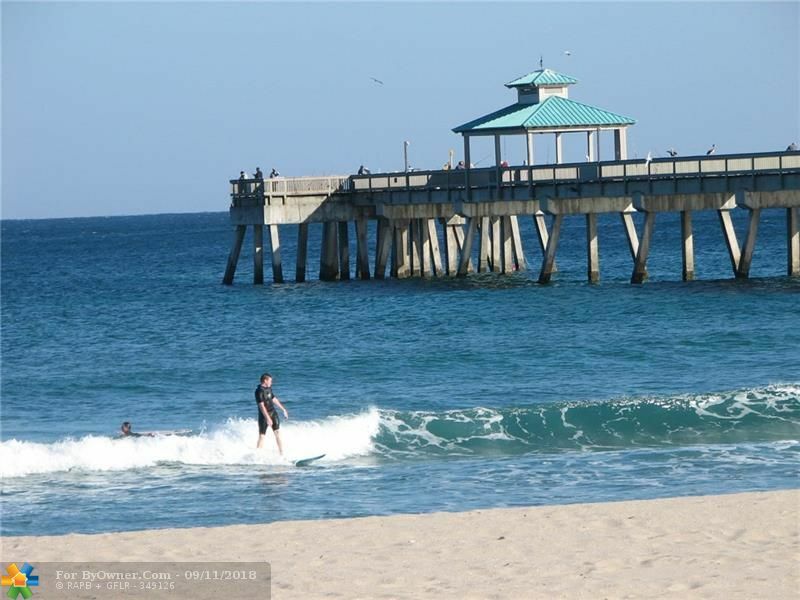 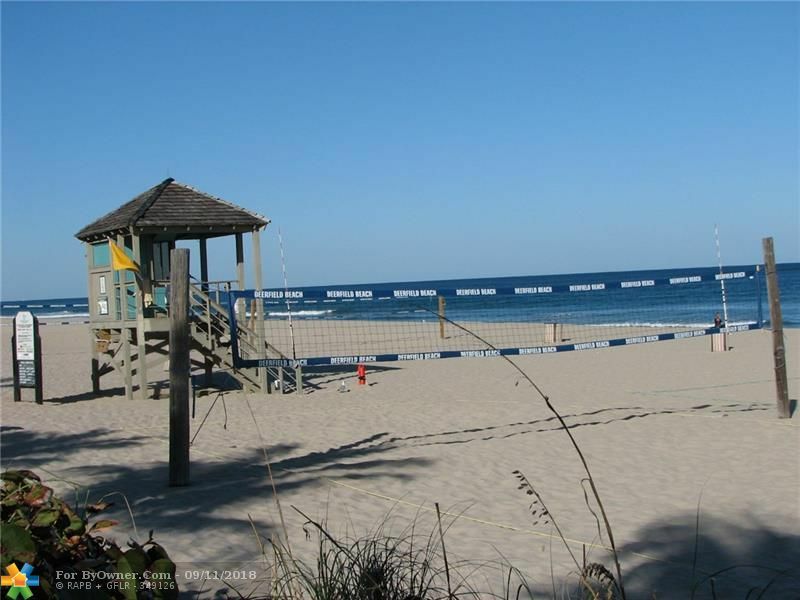 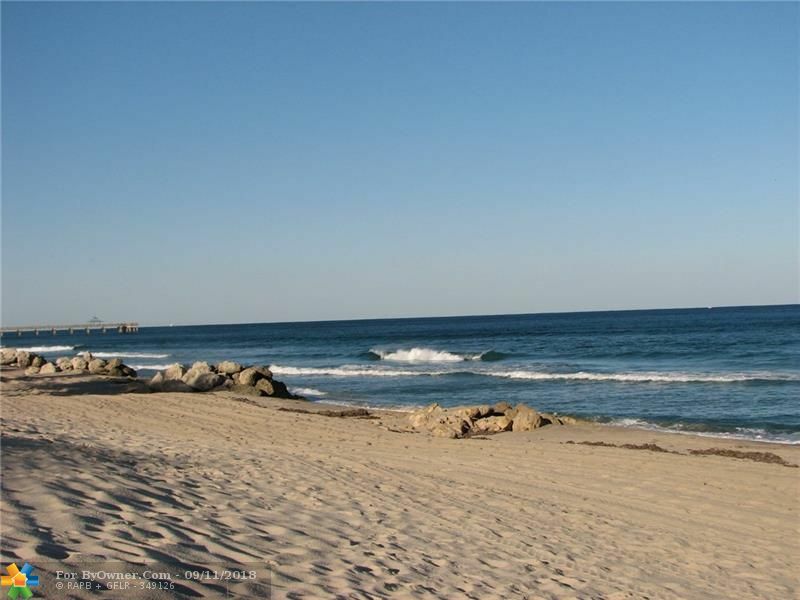 The population of Deerfield Beach, according to the 2010 Census, is 75,018. 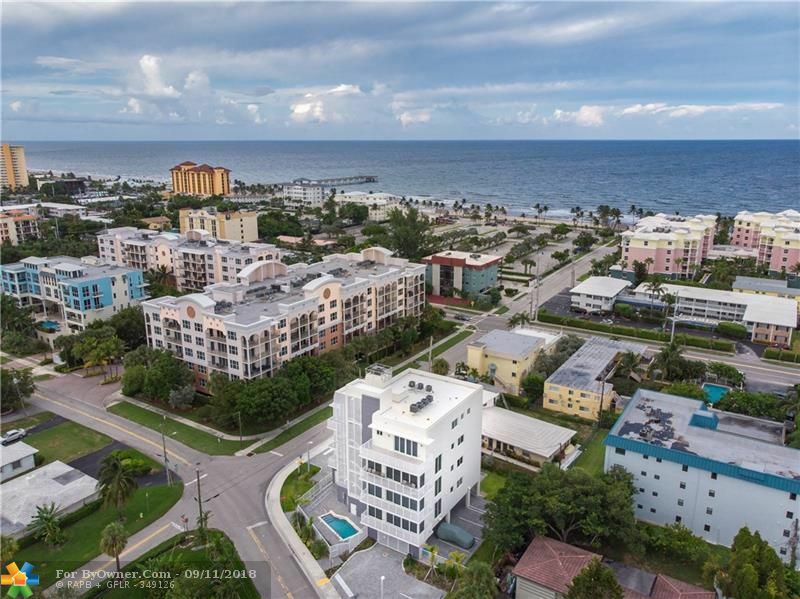 The total number of households in the zip code of Poinsettia Gardens is 11,935, with an average household size for of 2.25 people. 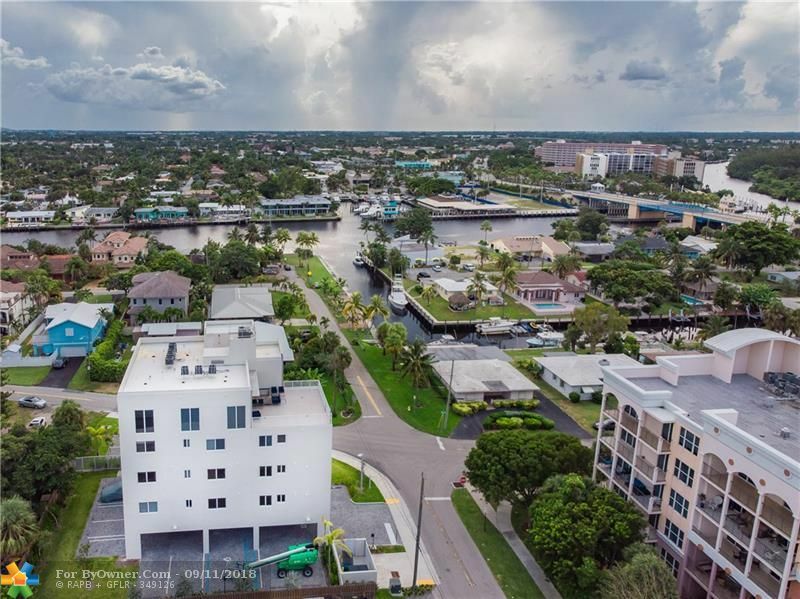 The total number of renter households within the zip code of 33441 is 5,305, which means that 55.55% of households in this zipcode are owner occupant households. 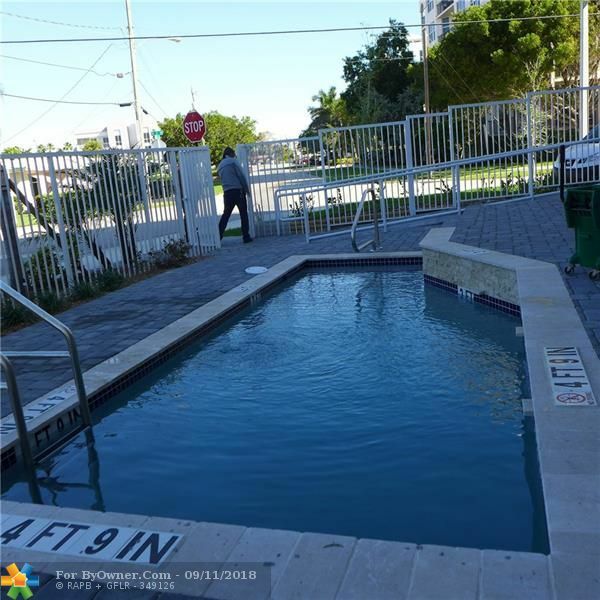 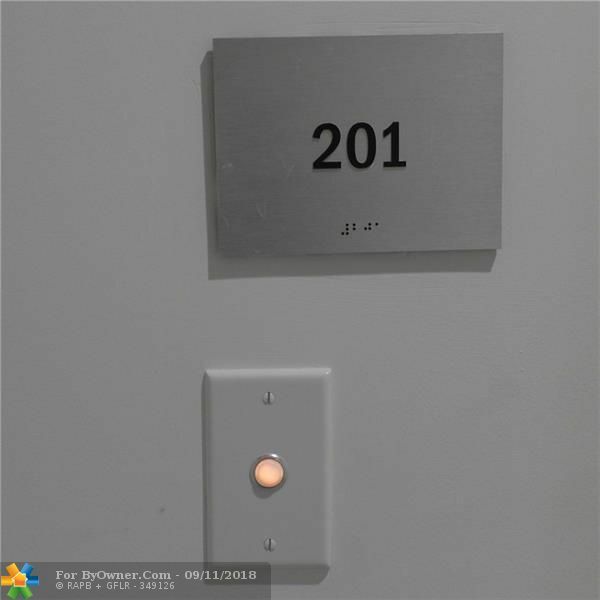 1900 SE 2 ST #201, Deerfield Beach FL 33441 is a Condo, with 2 bedrooms which is for sale, it has 0 sqft, 0 sized lot, and 0 parking. 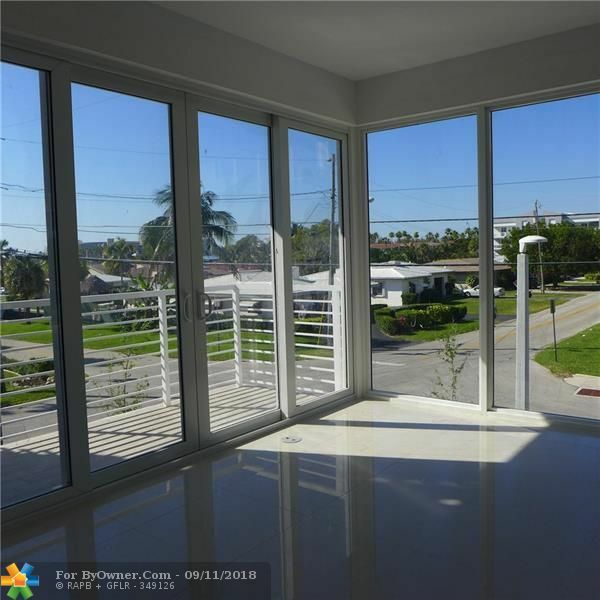 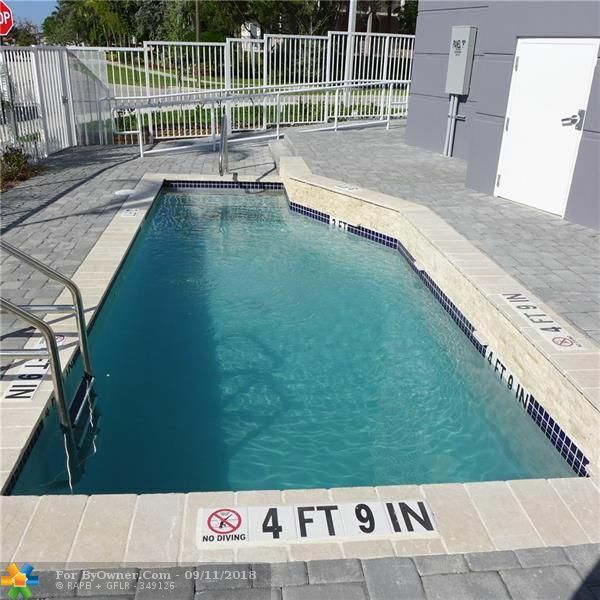 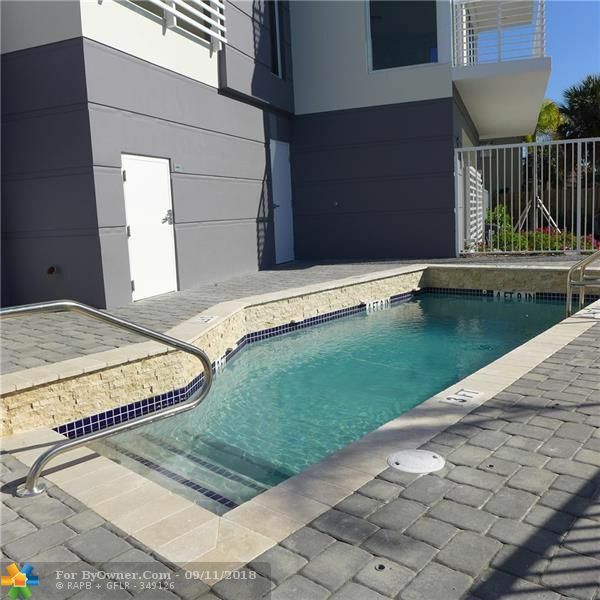 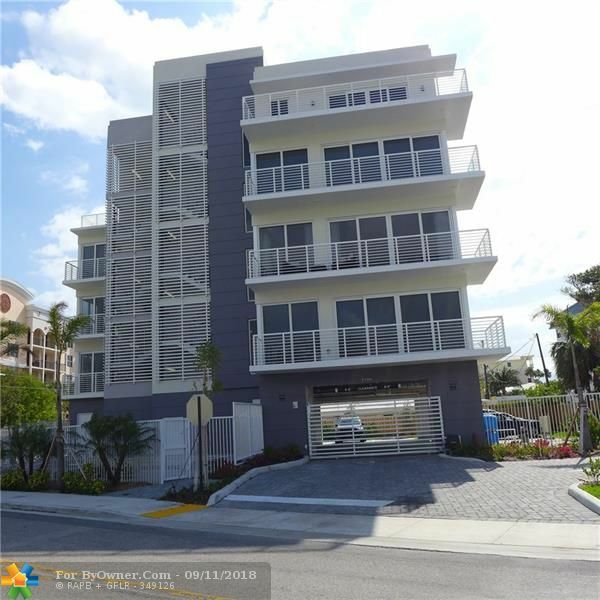 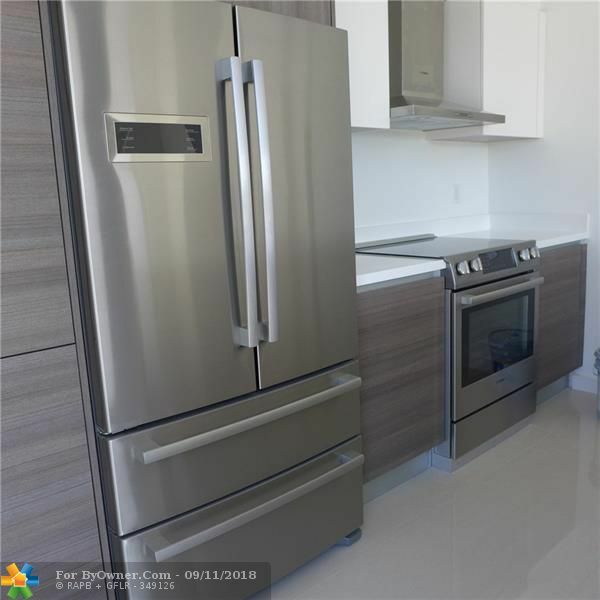 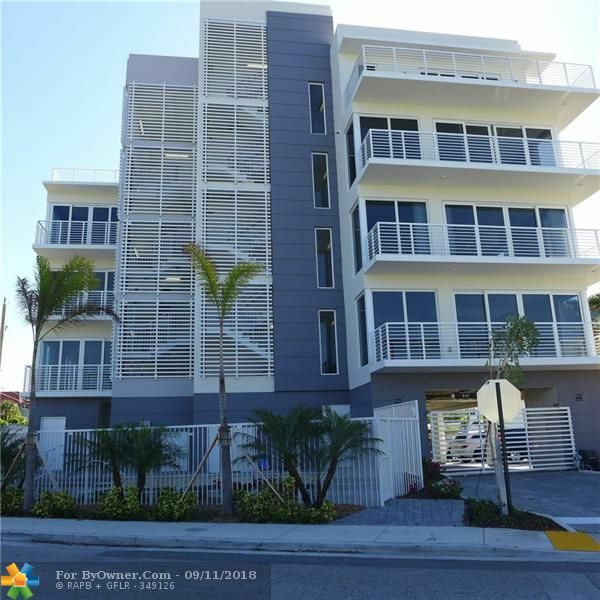 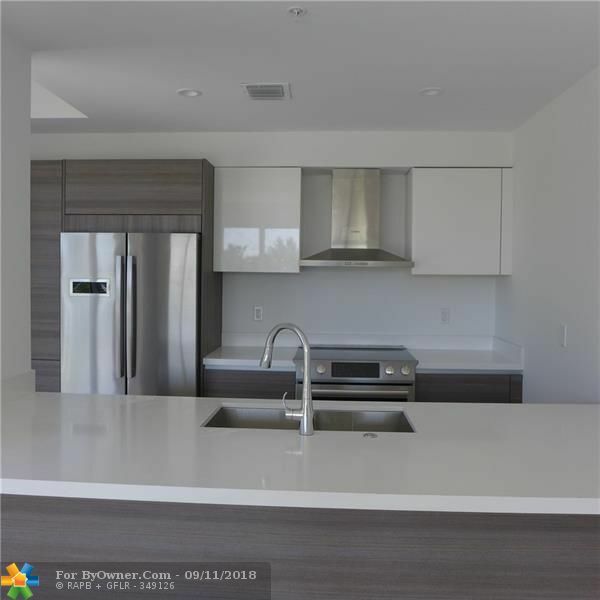 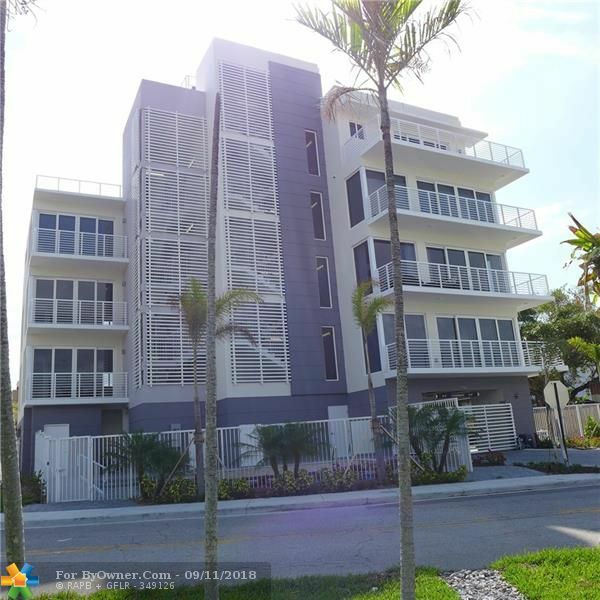 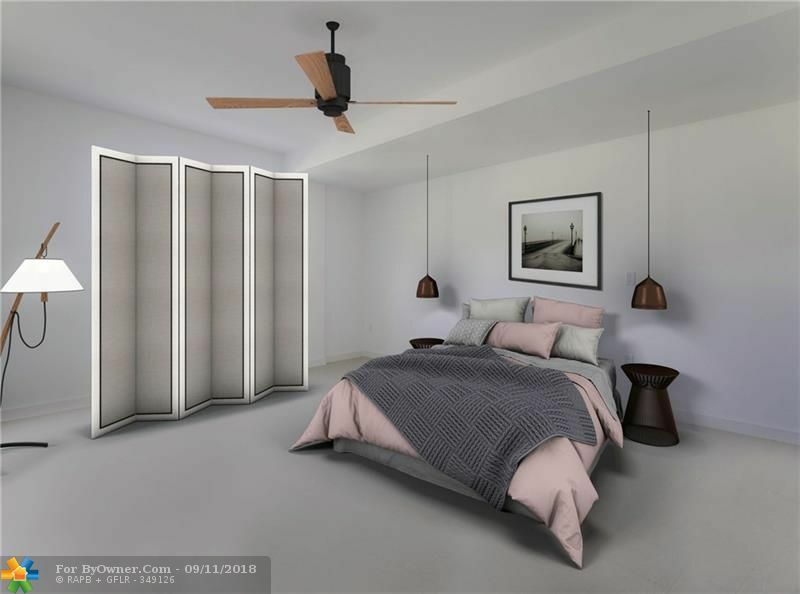 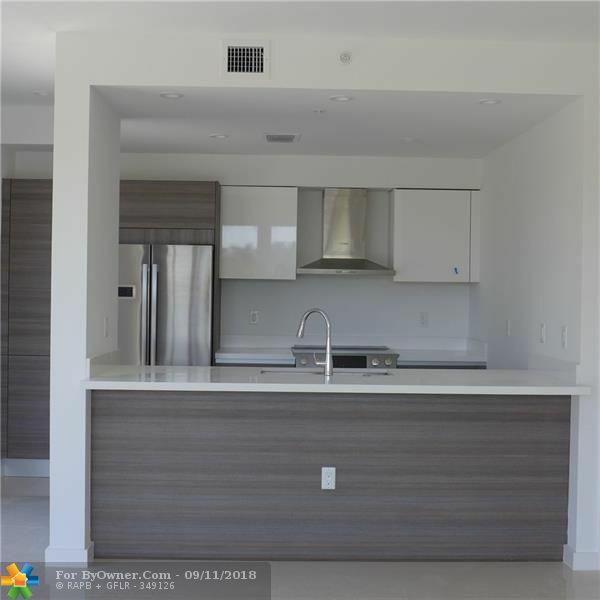 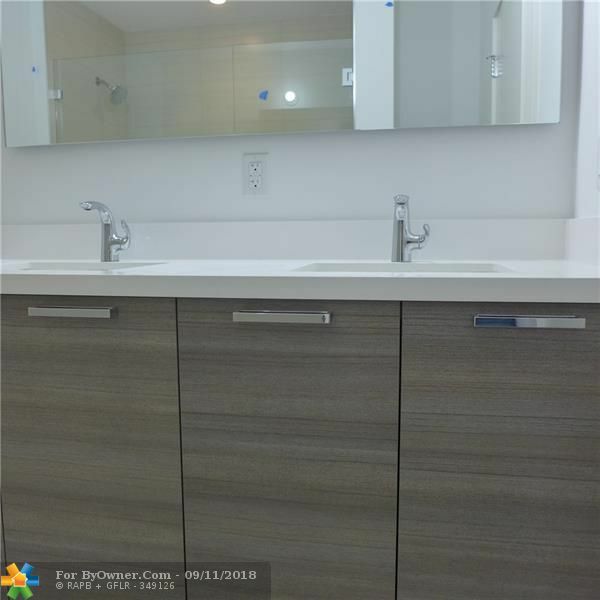 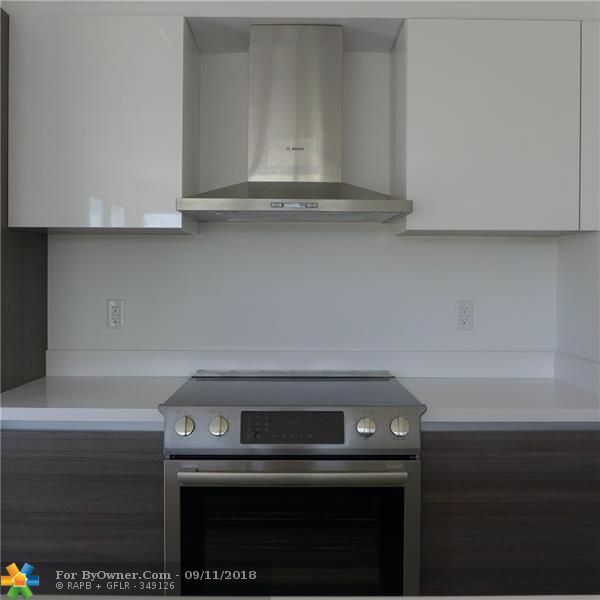 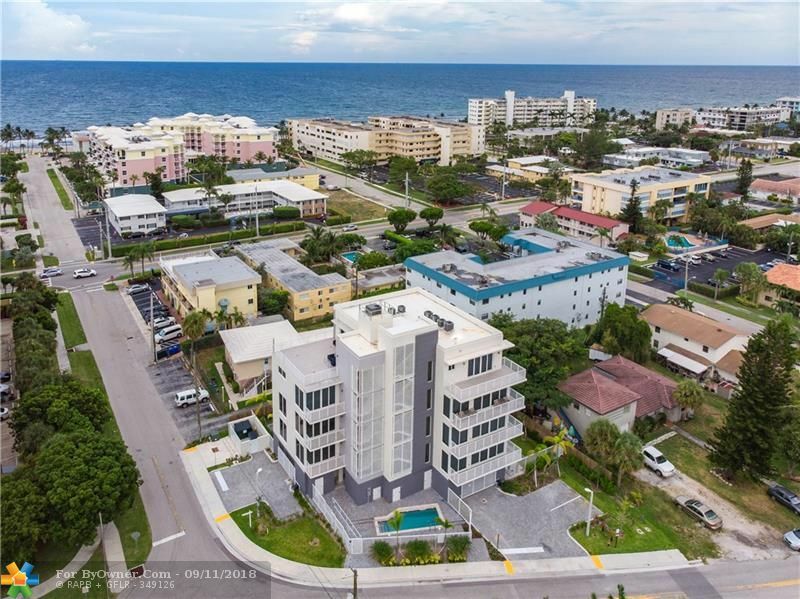 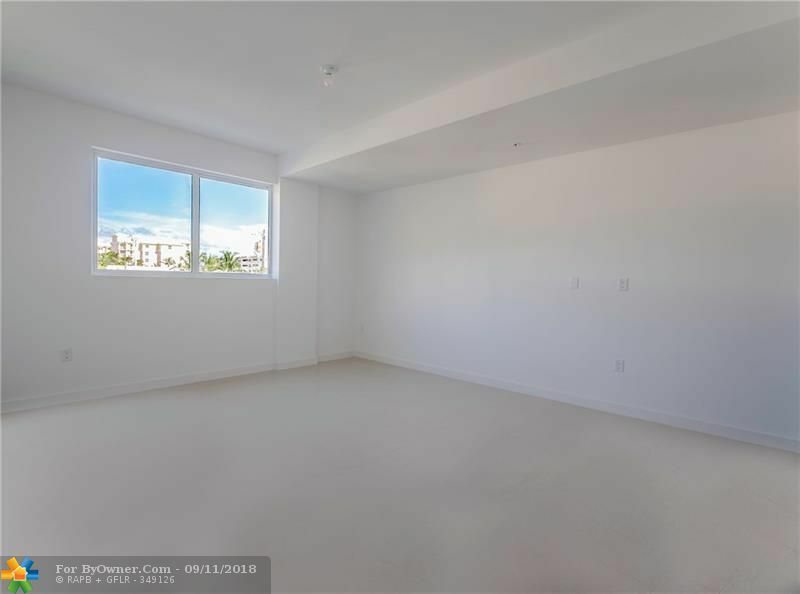 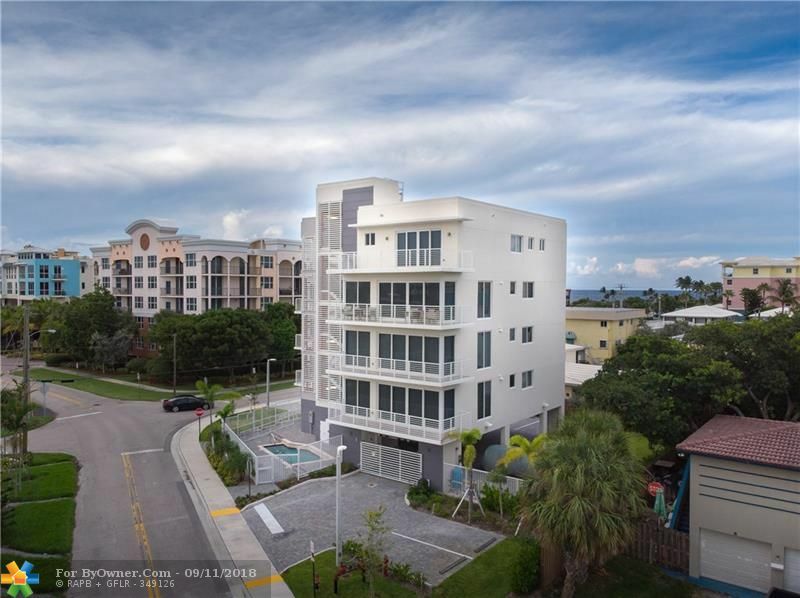 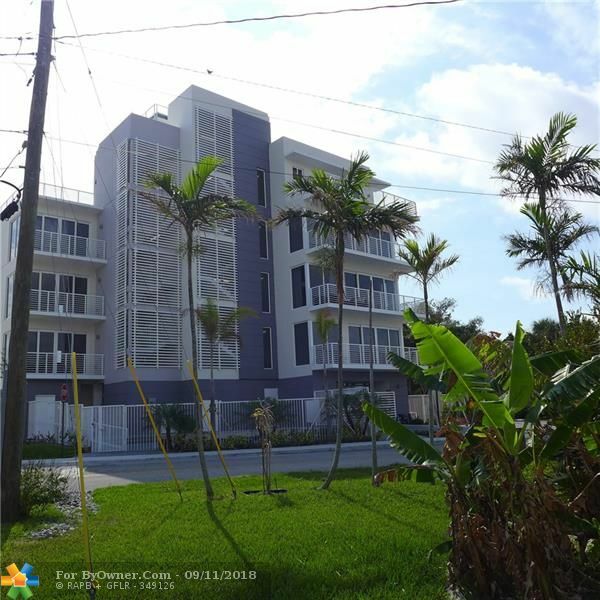 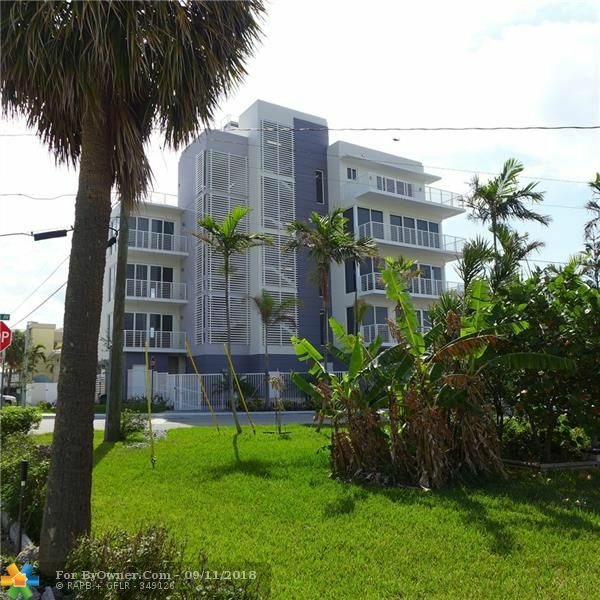 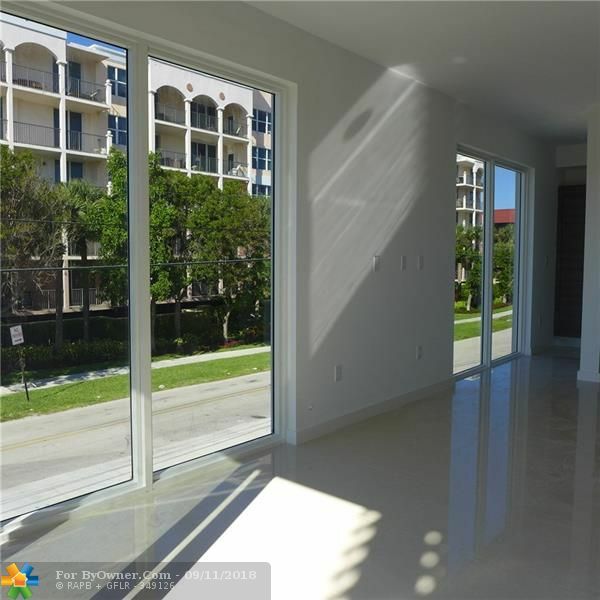 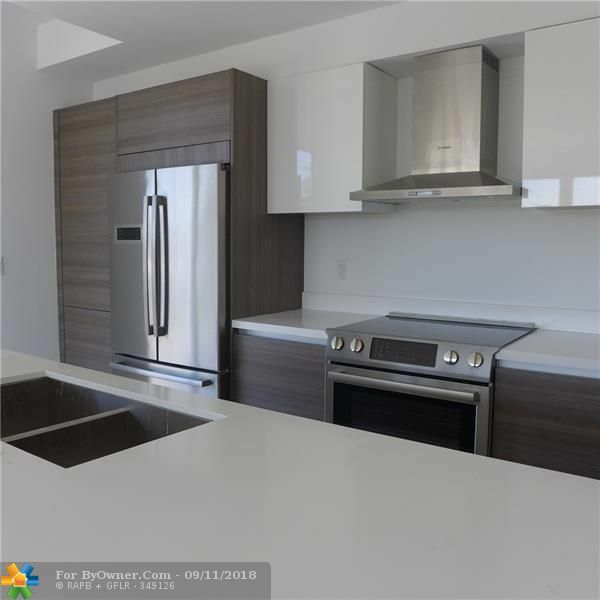 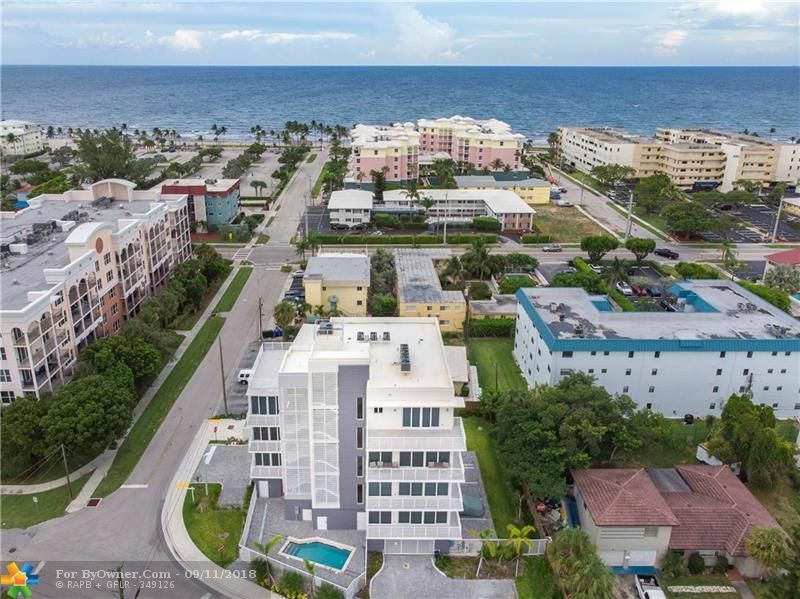 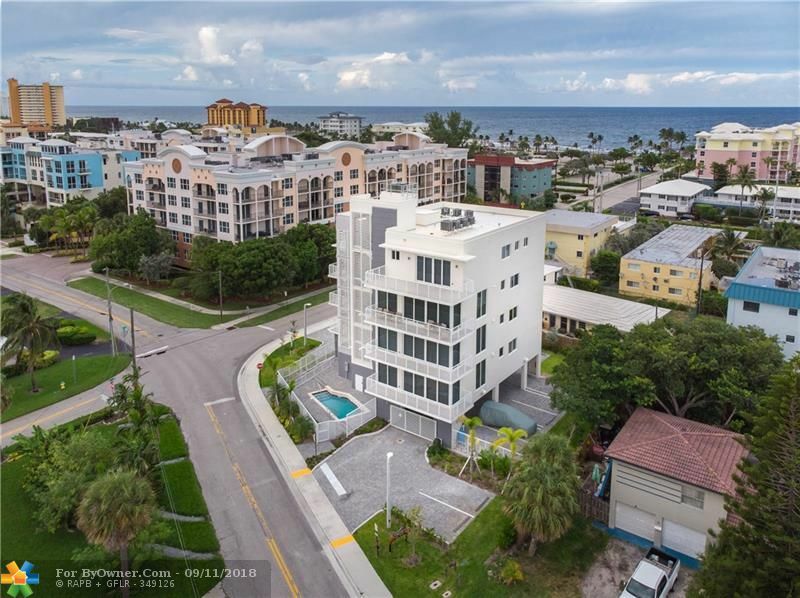 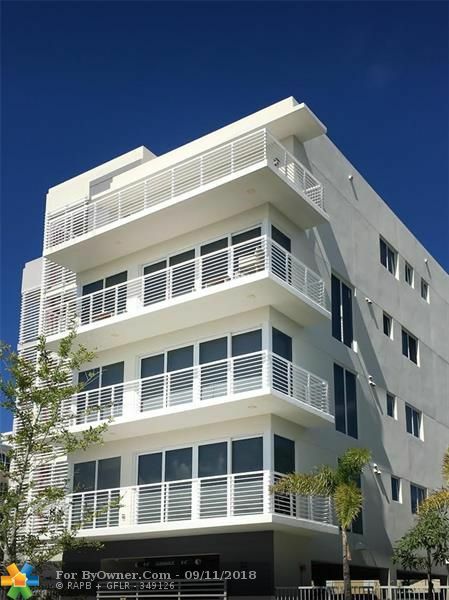 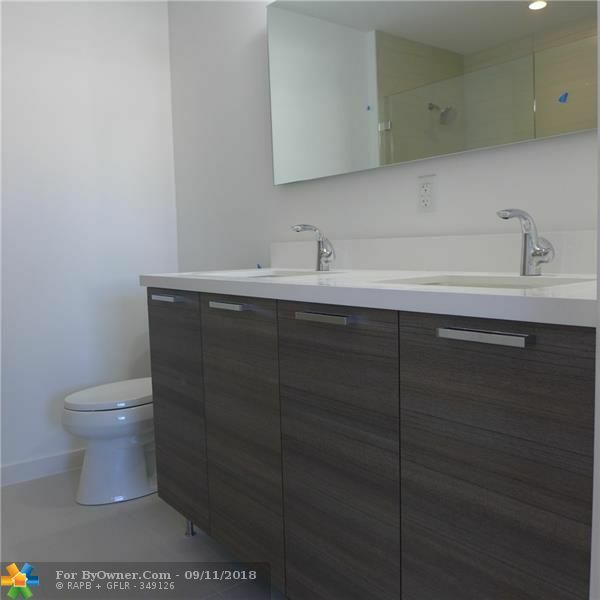 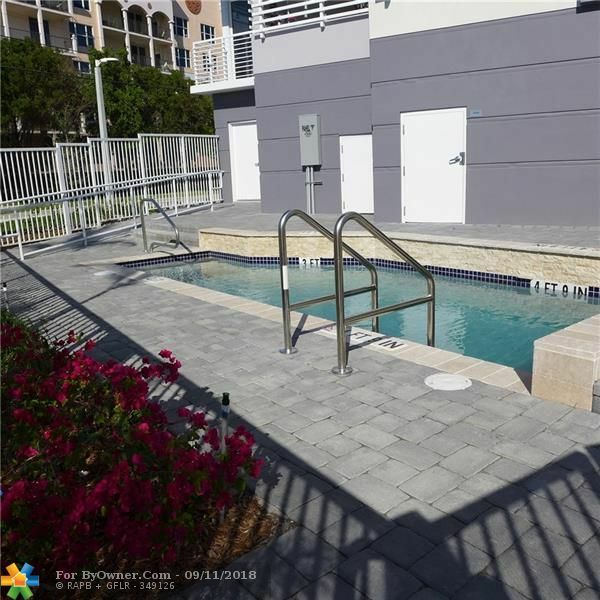 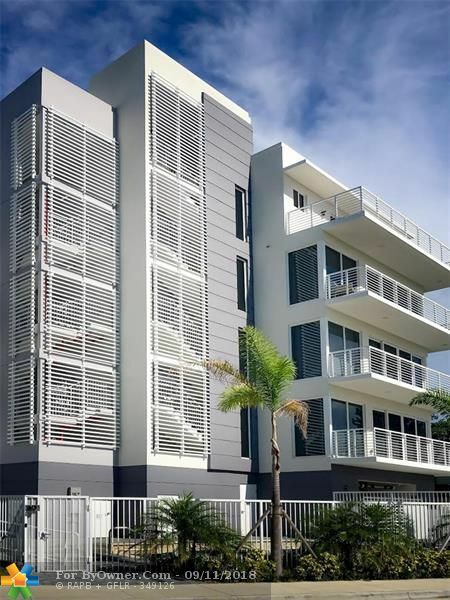 A comparable Condo, has 2 bedrooms and 2 baths, it was built in and is located at 1900 SE 2 ST #201 Deerfield Beach FL 33441 and for sale by its owner at $ 399,000. 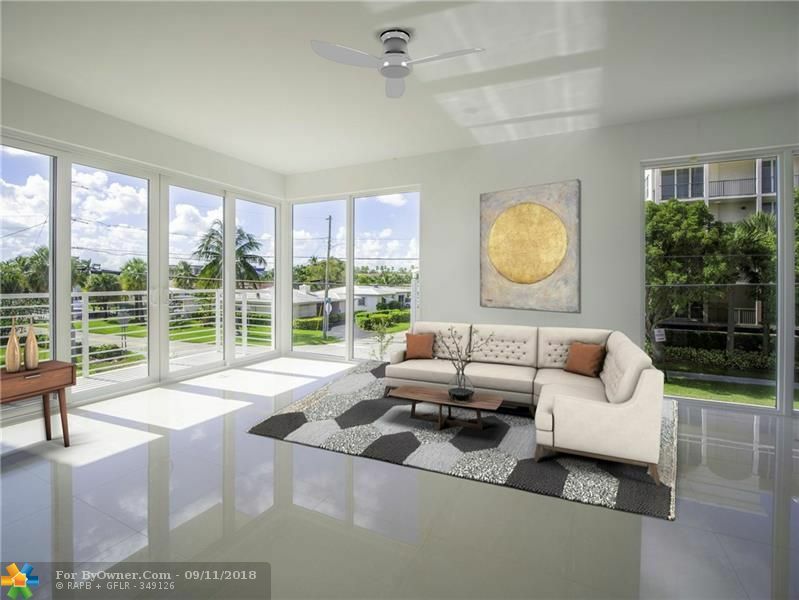 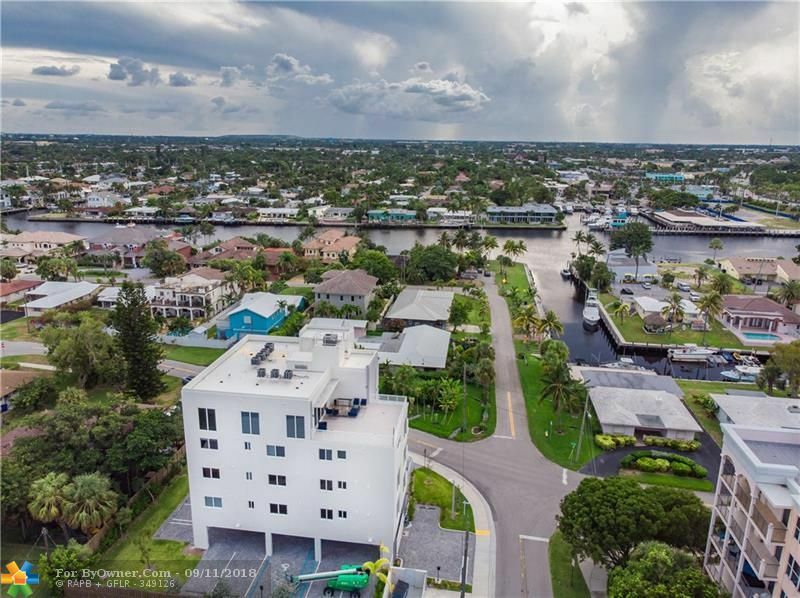 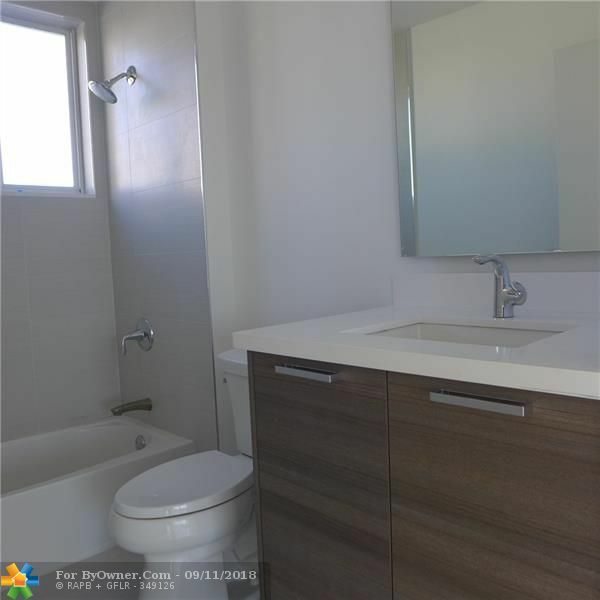 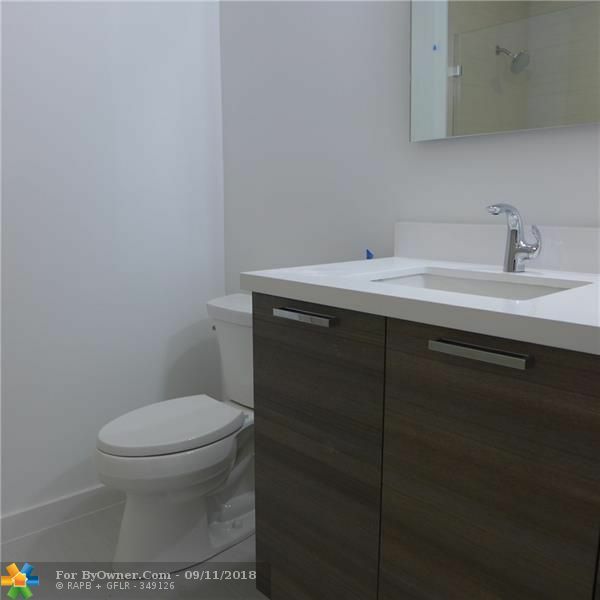 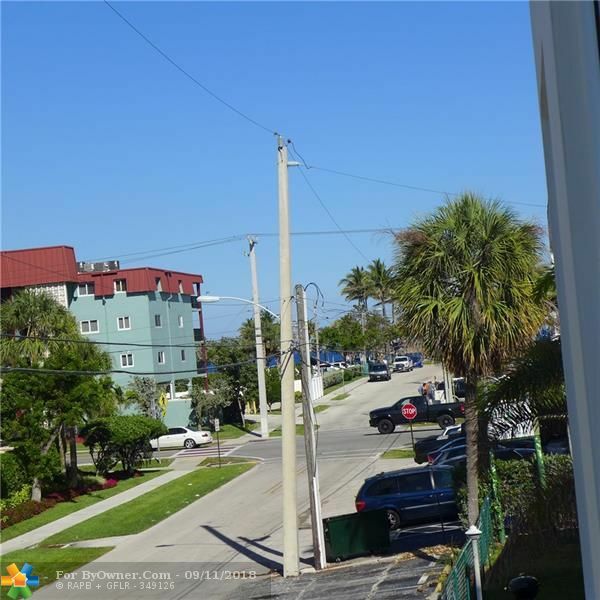 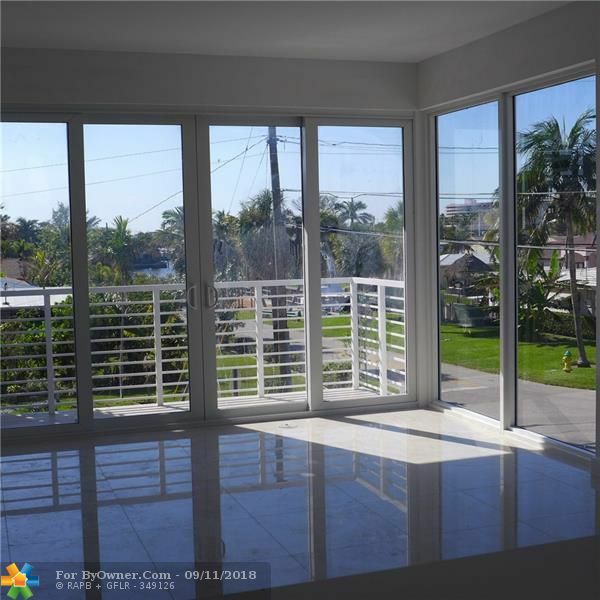 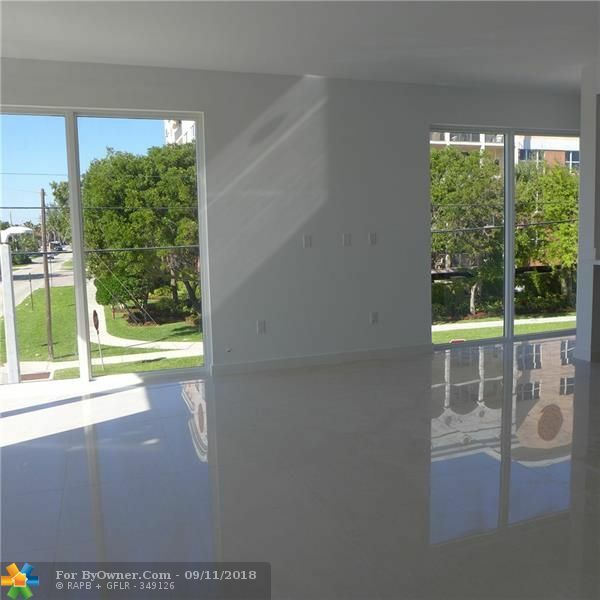 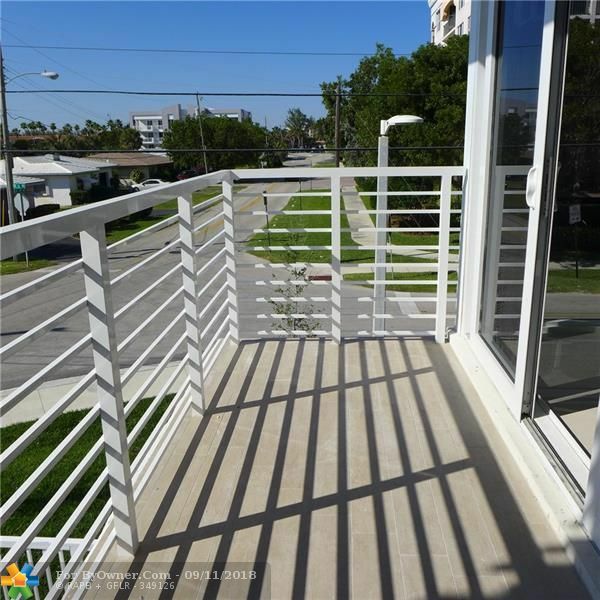 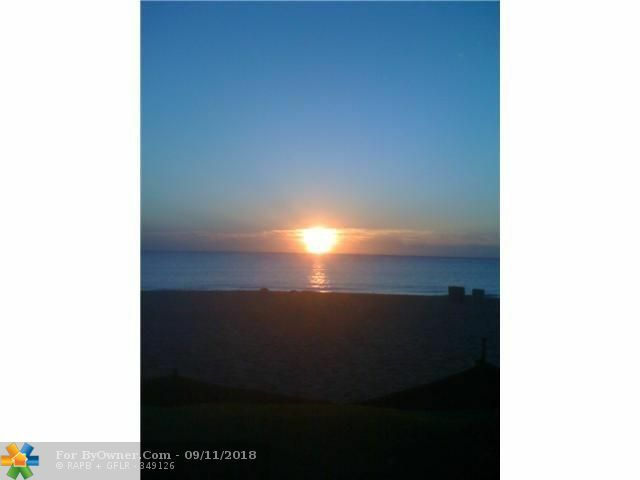 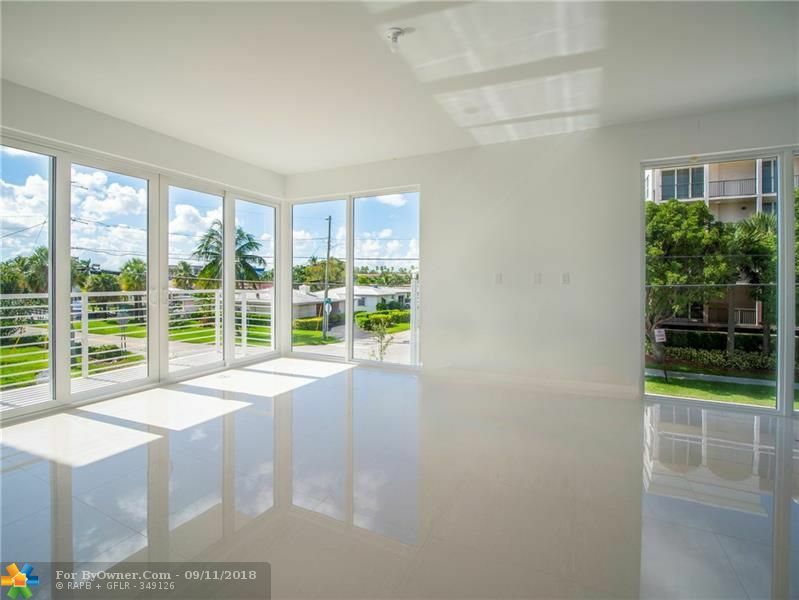 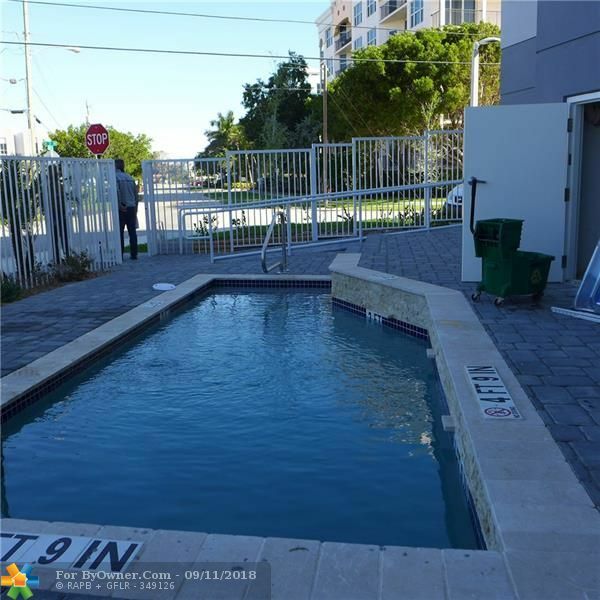 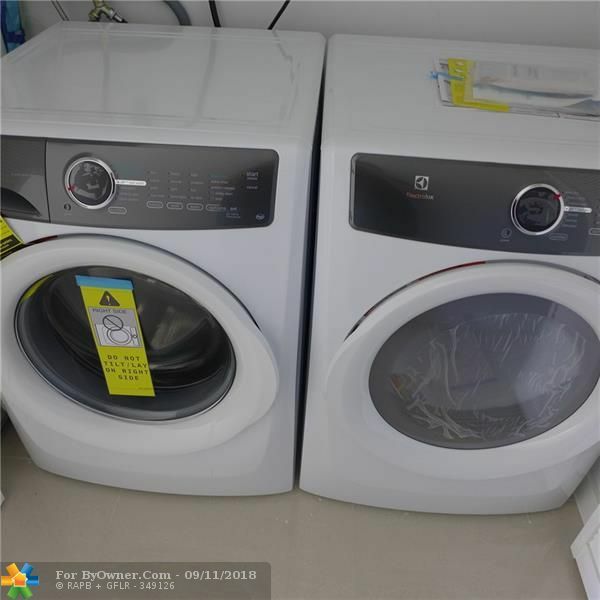 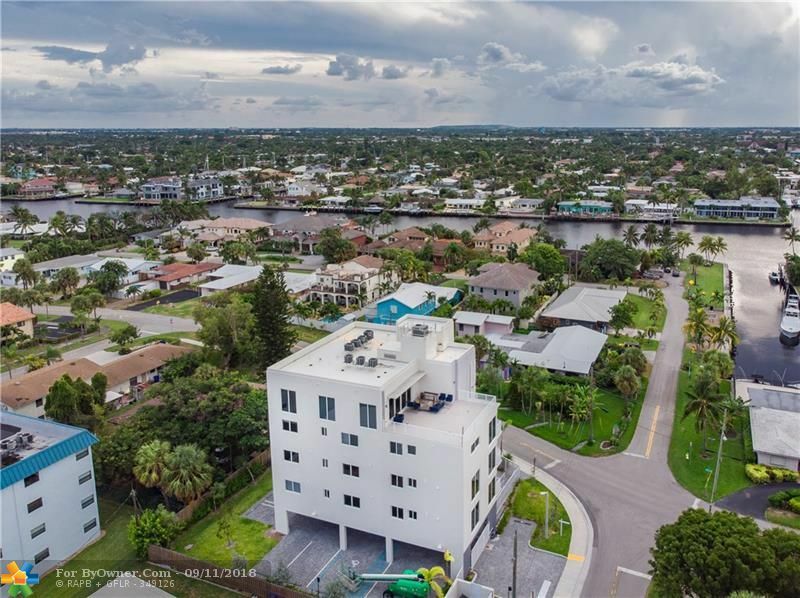 This home is located in the city of Deerfield Beach , in zip code 33441, this Broward County County Condo, it is in the Subdivision, and 1 Ocean Boulevard are nearby neighborhoods.